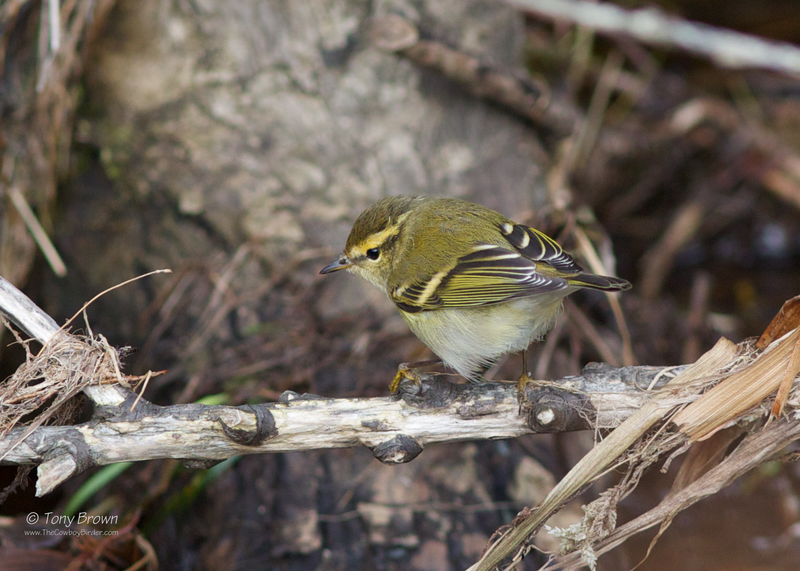 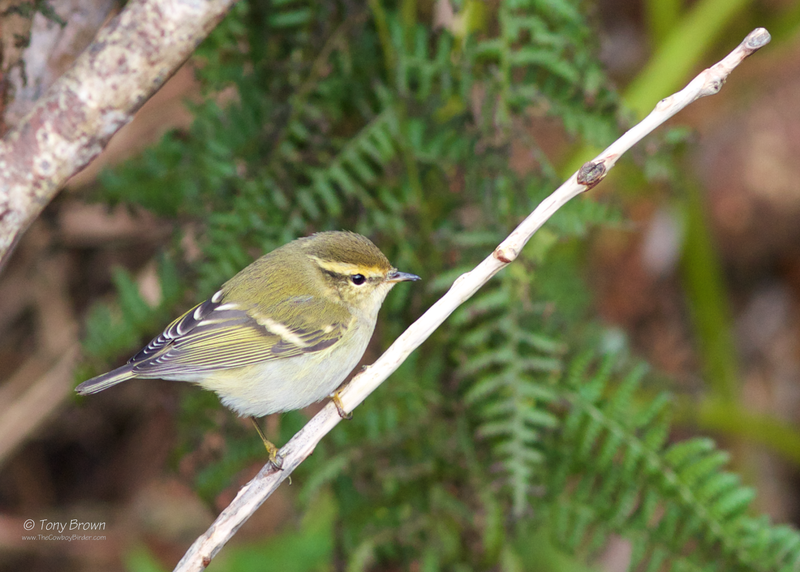 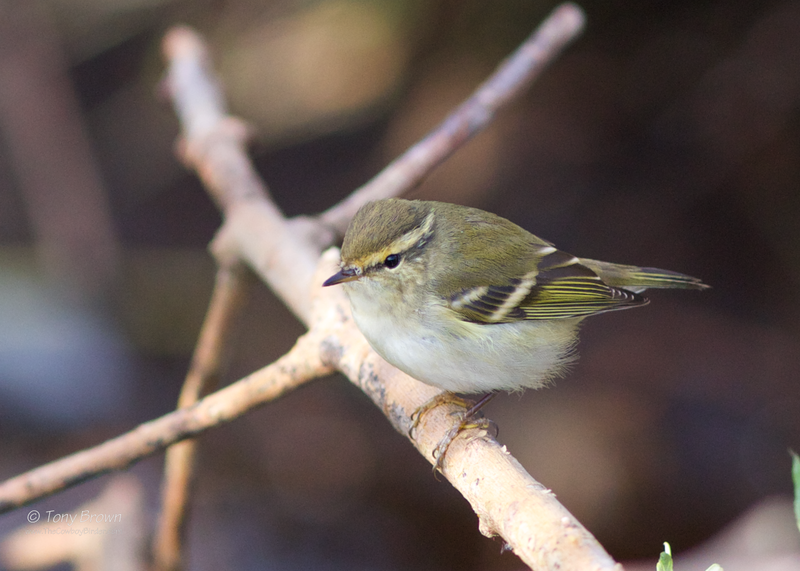 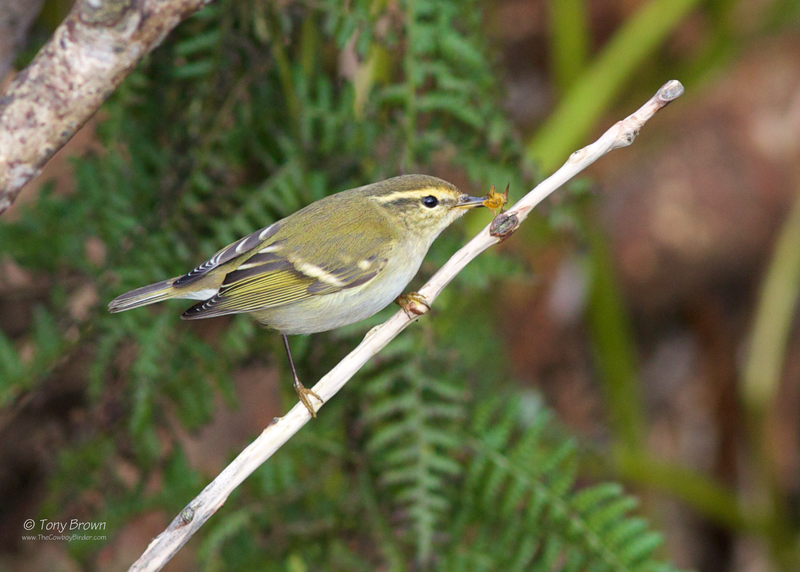 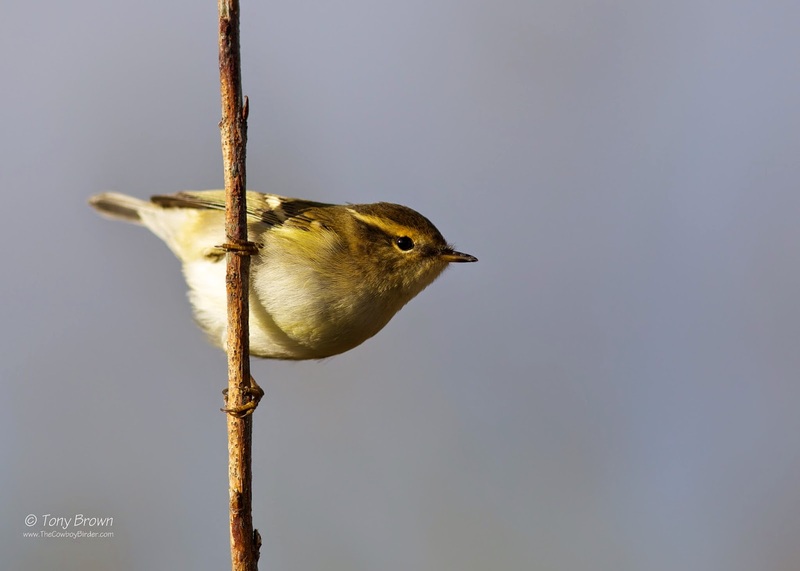 The beauty of birding on Shetland is even when things are quiet, you can always guarantee seeing or hearing a Yellow-browed Warbler. 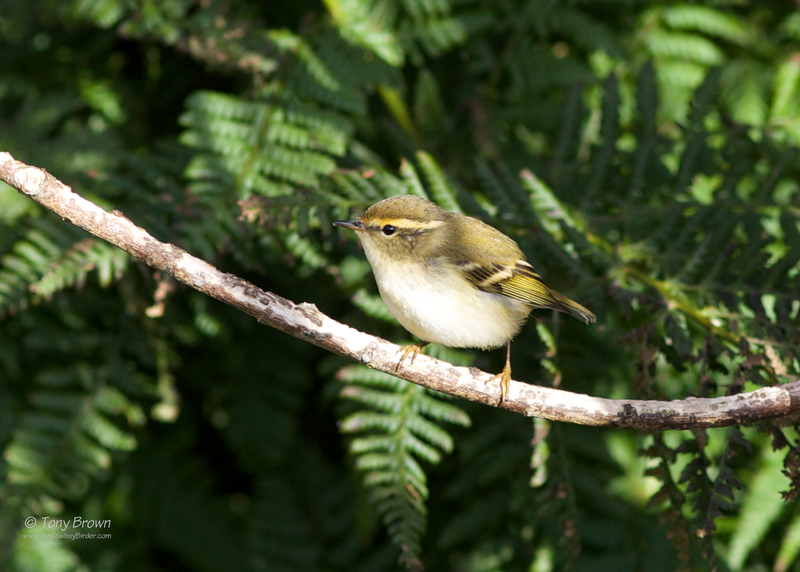 I managed to catch up with over twenty-five birds at various locations in the week I was there. 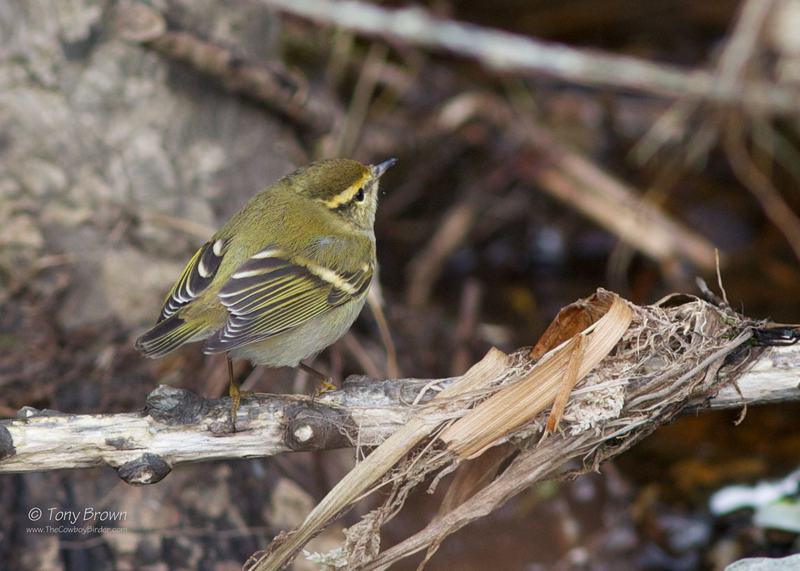 The photos below are of one particular showy bird at Geosetter which was fly catching along the burn, and at times would happily land just a few feet from the end of the lens!